HAMBURG, GERMANY - AUGUST 01: New office and residence buildings at the Sandtorkai in Hamburg. 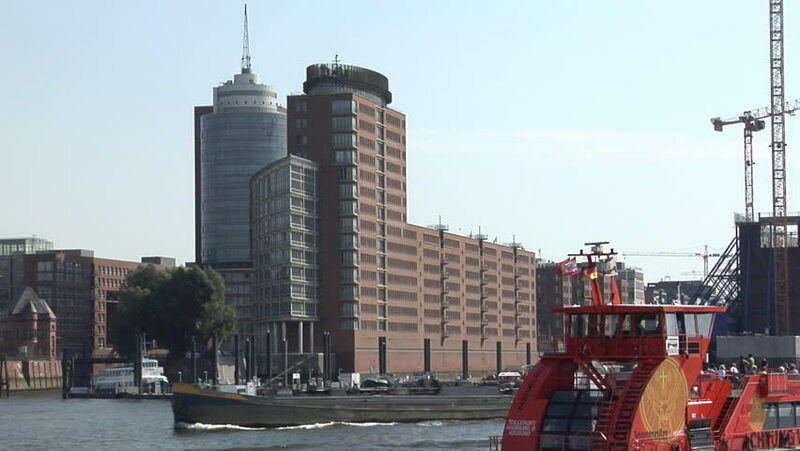 This area is part of the Hamburg Speicherstadt, a former warehouse area. 4k00:19Brisbane, Queensland, Australia - 19 August 2015 - Early morning view of Brisbane City from Wilsons Lookout in New Farm.